Forbes posted an article featuring the chairman of Lionsgate, and a financial analysis of the Hunger Games franchise. 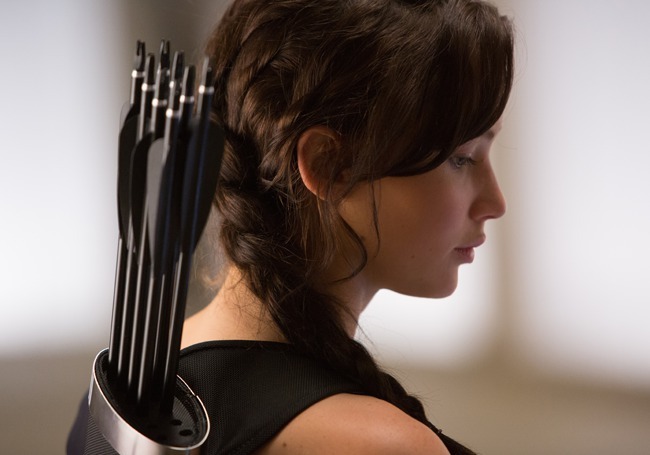 They also included a new still of Katniss in the training centre! Variety and THR are reporting a $130-140 million budget for Catching Fire. The new official site for Catching Fire's association with hunger charities WFP and Feeding America launched. Register your email now for a chance to win awesome prizes, including a cast signed movie poster! Accion magazine in Spain posted their exclusive Catching Fire feature including interviews with Jennifer, Josh and Francis. The folks over at mockingjay.net kindly translated the article into English, so be sure to head over there and read it - there are some very interesting details! Liam Hemsworth and Woody Harrelson are scheduled to appear on US late night TV next week. Woody will be appearing on David Letterman (November 4th), and Liam will be appearing on Jay Leno (November 5th). 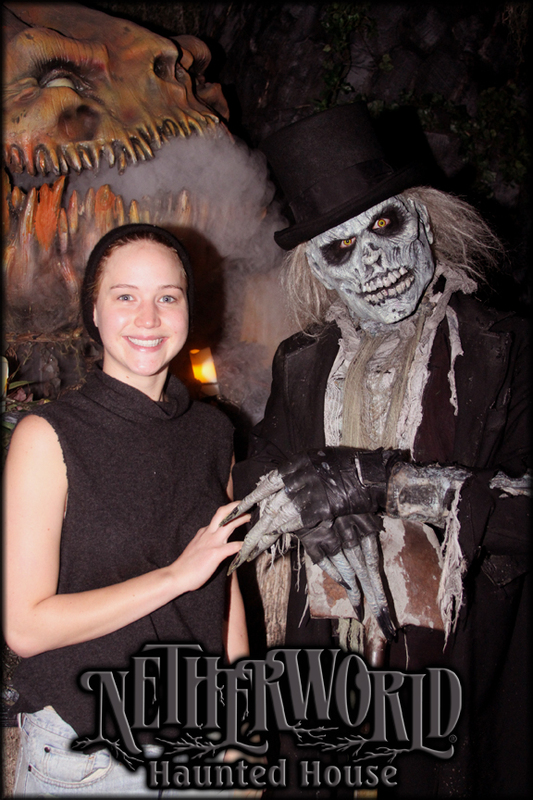 Netherworld hosted a very special visit from Jennifer Lawrence as she took a break from filming Mockingjay in Atlanta last night.